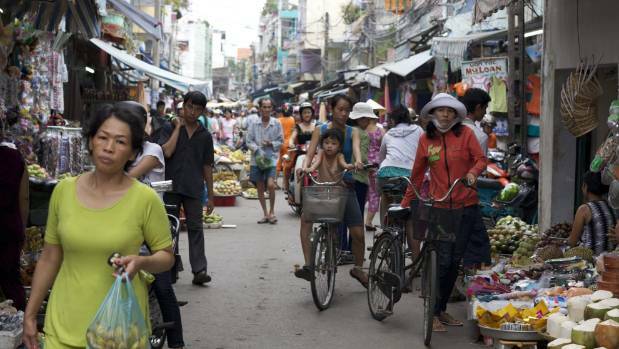 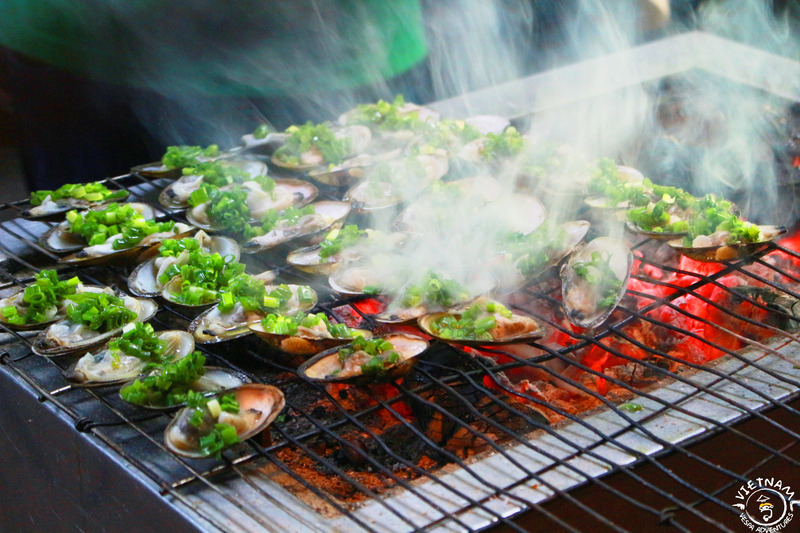 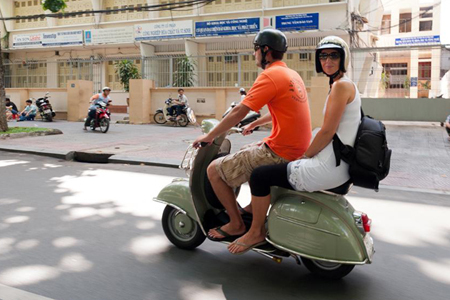 There is a special way to explore Saigon though you only have one day. 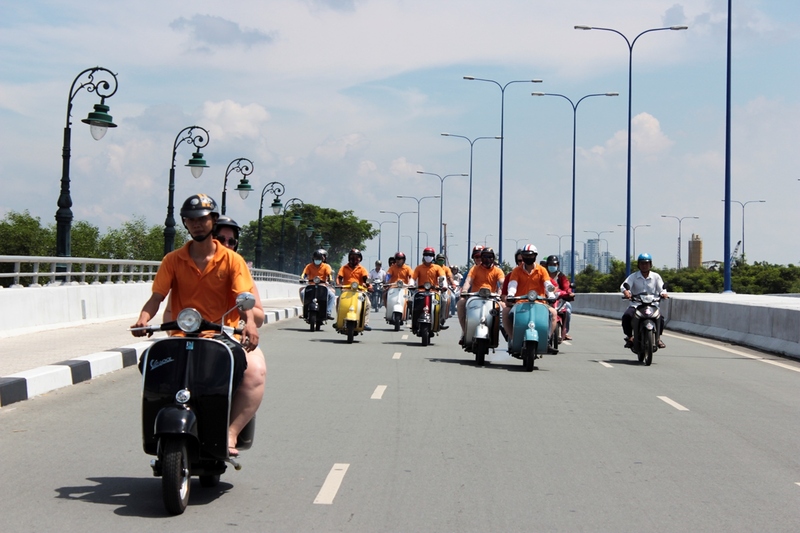 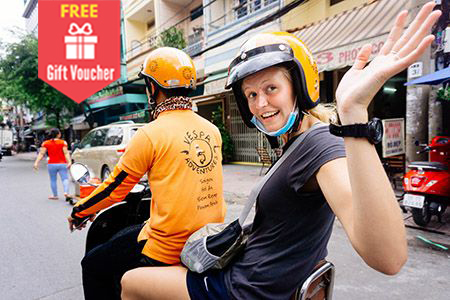 Join this exciting motorbike tour is a great opportunity for you to ride vintage Vespas around the city of Saigon, travel back in time and visit historical places of Old Saigon, taste the local traditional coffee on the former Rue Catinat and complementary set of Old Saigon post cards. 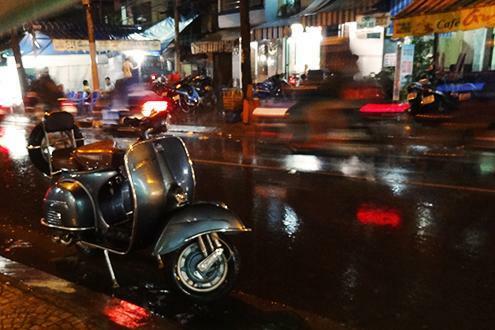 The post Experience Old Saigon On Vespa appeared first on Vietnam Motorbike Tours.